Thank you for attending our Onam event ! You can view the videos here. Pictures can be viewed by joining our SanGaMa Facebook group. ​Please do LIKE SanGaMa, if you enjoyed the program! Look forward to seeing you for our next event! On This Auspicious Occasion of Onam, With Your Generous Donations, SanGaMa Contributed Rs. 7.74 Lakhs (US $11,500) to Kerala CM's Relief Fund. Please Share / Support our GoFundMe. Thank you! ​ ​We will continue our fund-raising until/during our event! Celebrate Onam 2018 With SanGaMa - Sat, Sep 8th! Celebrate Onam 2018 With SanGaMa! Register Your Stage Performance Here! 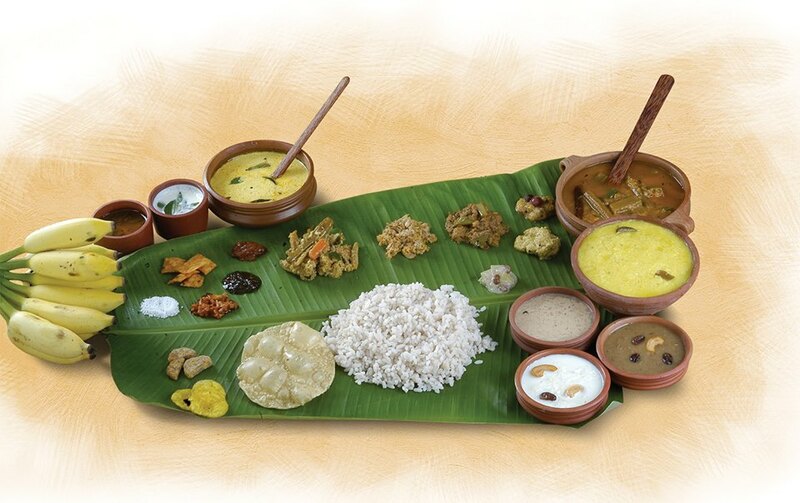 We cordially invite you to join our Ona-Sadya (Grand Onam feast) with family & friends, on Saturday, September 8th, 2018. Celebrate your 2018 Onam to the accompaniment of Thiruvathira dance, Maveli, Pookkalam, Sadya (Grand Vegetarian Feast), songs, music and more !! We are updating this section. Please contact ​sangamaus@gmail.com sangamaus@gmail.com for sponsorship enquiries. Click on the button below for tickets for SanGaMa Onam​ 2018. Buy Tickets for SanGaMa ONAM 2018 Celebration!